We’ve been known to steal things from New Zealand on occasion—Russell Crowe, Pavlova, Phar Lap. It’s not like we’ve never given anything back. After all, we let them use David Wenham in Lord of the Rings. But now we’ve given New Zealand back a far greater gift to make up for it all—the honour of being the inspiration for the one-off brew, Rusty Crowe’s Pavlova Pale Ale. Rusty Crowe's Pavlova Pale Ale is tapped, poured, and currently being drank (being drunk? Being dronk?) at The Scratch. Blog post to come! 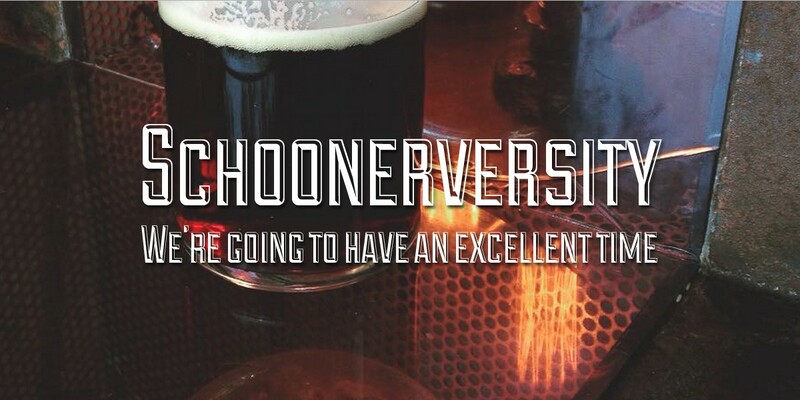 It’s the brainchild of a bar, a blog, and a brewery. Or rather, the people behind them. I don’t know the origin story, but I do know that the folk from The Scratch, 250 Beers, and Newstead Brewing Co got together one day to peel kiwifruit, scoop passionfruit, and chop strawberry. They added Riwaka hops (also from NZ) and yeast and beer magic (I like to think they did some kind of ritual dance around the fermenting tank), and out came the Rusty, sitting comfortably at 6.1% ABV. And on Friday, I saw The Scratch post on Instagram that they were tapping their keg. So I walked over to give it a shot. It was a clear light golden colour, with little head. There was strawberry and huge passionfruit on the nose. From my first sip, there was nothing overpowering, none of that ridiculous novelty beer-ruining sweetness of many fruit beers. Rather, it had all those weird and wonderful aromas and complex flavours you get in a really bright fruity IPA, with some slight bitterness at the last. One of the beer’s fathers, Darren from 250 Beers, had told me that they added oats to make it creamy, but I didn’t pick up any of the creaminess. In fact, almost the opposite—I found it to be quite crisp and palate-cleansing. I’d been expecting pavlova-like creaminess, but I can honestly say I wasn’t disappointed. It was a fine brew. The entire keg was gone in a few hours. Word travels quickly, and award-winning beers don’t last long. But Rusty’s memory will live on. P.S. For an insider perspective and pics of the brewing day, see this post by 250 Beers. P.P.S. While I was sipping my Rusty, there was a guy sitting at the bar with a bunch of flowers next to him. I like to think he bought the flowers pre-emptively for when he got home and his wife was annoyed that he stayed late at the bar. I like to think this guy bought the bunch of flowers pre-emptively, for when he gets home and his wife is angry that he stayed late at the bar.